Well, that’s where pubs with playgrounds come along! 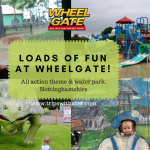 These pubs are great places to eat nice pub grub, enjoy a few drinks and which have outside play areas to keep children entertained. 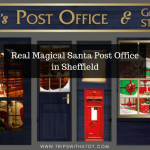 Here’s 10 of the best pubs with playgrounds and outside play areas for children in and around Sheffield. Enjoy! 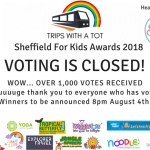 Looking for more places to eat & drink with kids in Sheffield? 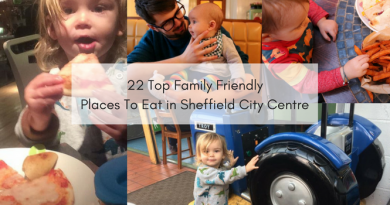 Check my complete guide with the top family friendly places to eat in Sheffield City Centre. The kids play area is fenced off from the car park and is a safe place to play. There are tables to sit, eat and drink at in the children’s play area and the space is small, but equipped well to keep the children entertained. It is bright, colourful and there are really nice views over Stannington. The restaurant is open Monday to Friday 6pm until 9pm and Sundays 12pm until 4pm. There is a childrens menu, parking and high chairs. A beautiful traditional pub in the picturesque village of Low Bradfield. The garden is split into two parts, the higher top part of the garden which is family friendly and there are bunnies running around. It is a safe play area with a climbing frame and slide, fenced off from car park. The lower part of the garden is more for drinking/smoking. There is a 2 for 5 menu until 3pm weekdays, high chairs and baby change. 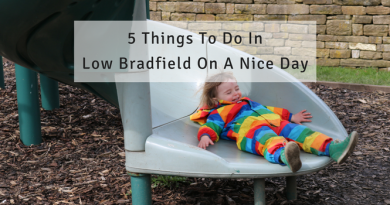 There’s lovely walks around Low Bradfield, picnic and paddling spots, playgrounds and village shops. 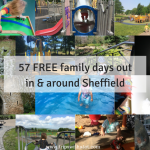 Click here to find out family friendly things to do in Low Bradfield. There’s wood fired pizza at British Oak pub, traditional ales, food served daily and a beer garden with children’s play area. The pub has a children’s menu, baby change and proud to serve all home-cooked, fresh food. In summer months, there might even be a bouncy castle! The children’s play area at The Stag is in the car park towards the side of the pub with a few tables. 2 climbing frames keep children entertained, whilst adults can enjoy fresh coffee, traditional ales, and a selection of wines and soft drinks. Food is served daily from 12pm and with a Sunday roast to finish up the week. There’s a special appearance on Monday evenings when nether-edge pizza serve up their delicious Italian food 4pm-9pm. This Hungry House pub just outside of Rotherham town centre has a good sized patio and children’s play frame, with a slide and tunnel. Although the play area is small, the size of the beer garden is generous and set out nicely so you can always see the little ones. It is a safe space and raised up a level from the car park, which means adults can relax. Food is served outside with pretty furniture and the views are not too bad to say it is on a busy road in Rotherham. 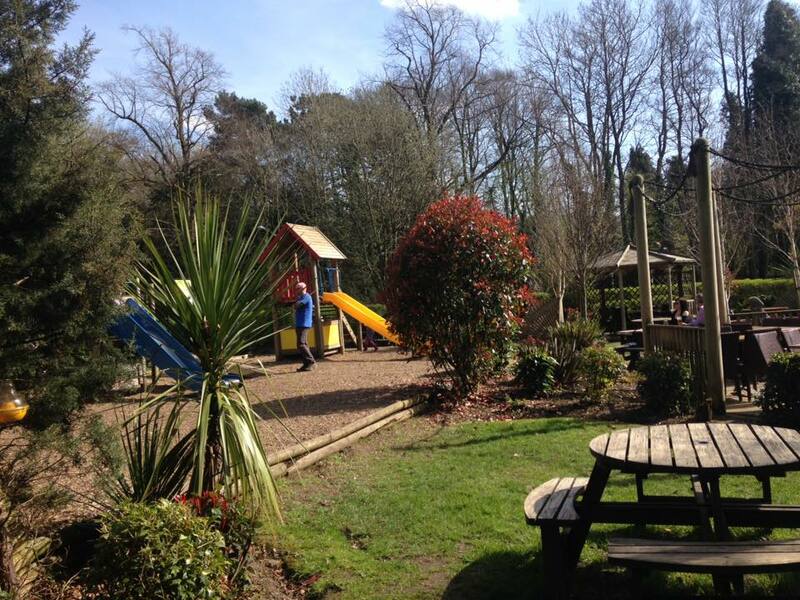 Hungry Horse pride themselves on being child-friendly, so you can be assured of all the facilities. Close to Chatsworth House, this pub has a big garden which is landscaped and very pleasant! There are plants, flowers, tables, a covered tipi-style eating area and children play area. There is a lot of space to run around and hide, play and relax without having to worry about privacy. The play area is clean and has two climbing frames with slides. High chairs, baby change, and children’s menu all available. The rooms look amazing, too! 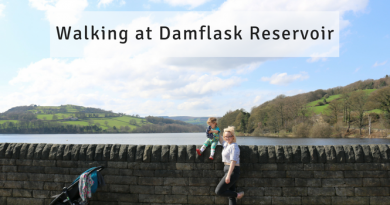 Chatsworth House is not far at all, for perfect picnic spots and a fantastic family day out. Only 5 miles out of Sheffield and you will feel like you are in the countryside; Three merry lads is a pub with very nice views across Lodge Moor. There are walking opportunities and Mayfield Alpacas nearby; this makes a good resting place to finish a day out or have lunch! There is a large garden which lots of space to run around, play games and the play area features a slide. Lunch time offers, high chairs, Sunday Carvery and baby change. 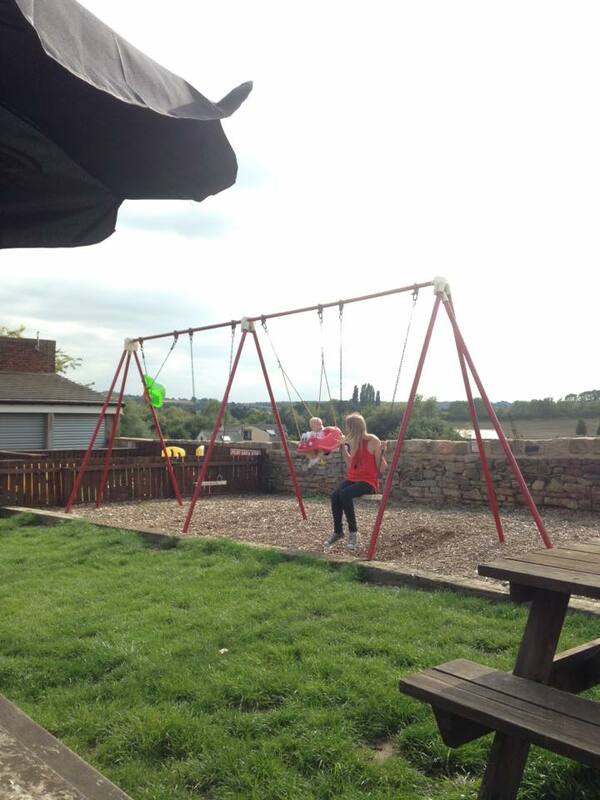 The Fitzwilliam Arms is next to Elsecar train station and has a really great play area/family beer garden. I discovered this place last year, and spent many a days there after a day out at the heritage centre or else car park. 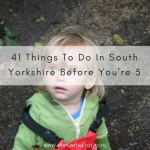 There are swings, climbing frames, small rock climbing wall, tunnel, and a separate decking area with Wendy house and Little Tike toys. All set out with tables around and lots of grass; it keeps kids entertained while you can enjoy the nice weather! There is baby change, food served from mid-day, lunch deals and high chairs. An indoor and outdoor play area at Meadow Farm ensures kids can enjoy themselves whatever the weather. 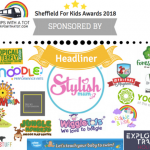 Both play areas are free to enjoy, including the inside one which has a slide, lots of toys, books, arcade games, puzzles and Little Tike climb ons. The outside area is on a large green so there is basically a field for children to run around. The seating is limited to being just outside the pub on a patio, so the layout is not great for watching children but the facilities make up for it. The climbing frame would suit older kids, or you could make use of the space and take your own toys and games. Food is served all day with a carvery. In the Peak District, the Travellers Rest is a pub with a really big outside beer garden. There really is so much space! It is all enclosed from the road and car park making it safe for children. 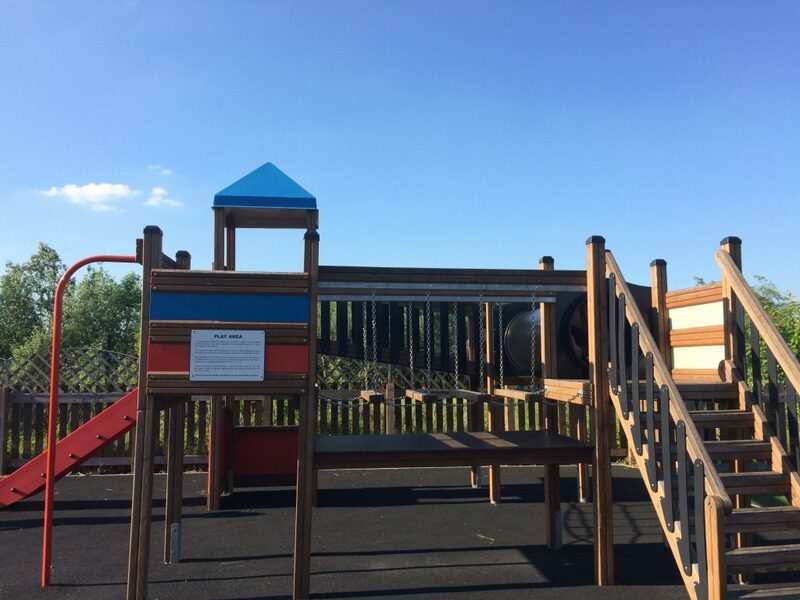 The children’s play area is wooden and includes swings, rope climbing and a slide. It is clean, landscaped and nice to be in. There is a good children’s menu, daily specials and food is served 12-3 and 5-late Monday-Thursday and 12-late Friday-Sunday. There’s parking, free wifi and rooms available. 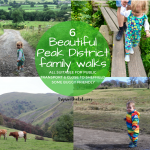 Beautiful walks all around, read this guide to top 7 family friendly Peak District walks. So there you have it, 10 of the best (in my opinion)! Do you have any to add? 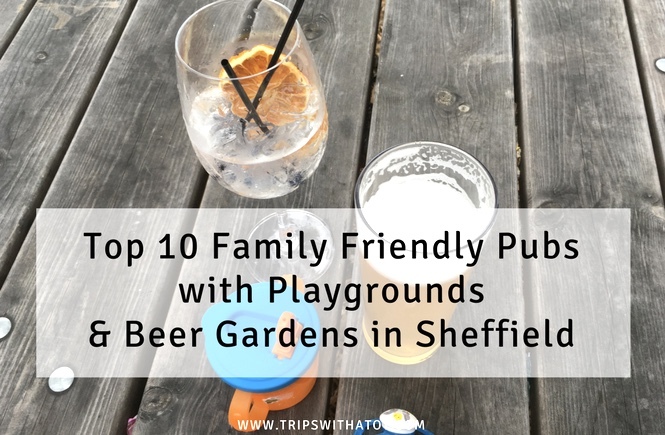 There are lots of pubs with family friendly beer gardens in and around Sheffield with lots of space to enjoy such as Cricket Inn in totley and George and Dragon in Wentworth, but I wanted to keep this one to playgrounds! We recently discovered The Old Naggs Head in High Bradfield which has the most amazing view! Please feel free to add any you know of in the comments below. What are your favourite child friendly boozers?! 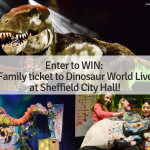 Do let us know, we wouldn’t want to miss out!